Do You Need A Productive Service That Can Be Your Business Prevail? If you and many other photo relevant companies like web design, digital photo studios, photography, photographs, newspapers, magazines, advertising companies, print media, press media all have used photos their different needs. So yours may need photo editing services from graphic design houses like ours. 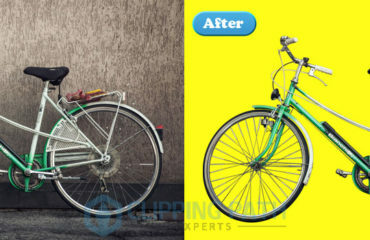 We, Clipping Path Experts (CPE) is a pioneer offshore graphic design house turnaround. Since it is the time to outsource from anywhere beyond the world. We offer outsourcing business for graphic design services like clipping path, multiple clipping path, image masking, raster to vector conversion, photo retouching and many others those can absolute image manipulation services. Yes, if you search a graphic design house like ours you can choose us your first term. We offer great graphic needs to fulfill your demand about graphic needs. Ours have a large number of graphic designers who are the most skilled and experienced for many years. 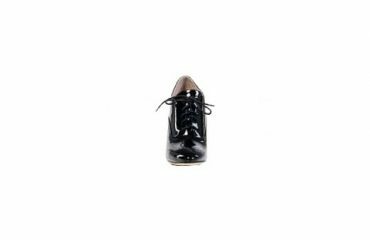 Basically we offer hand made clipping path with our effective designers. They eagerly interest with the completing the clients work. We apply the triple Q C system for better result. Besides this if you consider best quality about a bulk size task so you think about price discount. 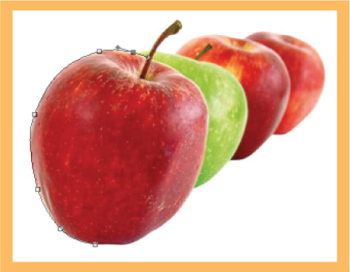 We offer special price tags when you give a bulk size image for clipping and other image editing services. We decorate our price tags with your test. If you interest with our service panel you can contact our customer’s service point or email us with our Email: info@clippingpathexperts.com. We will apply you with great pleasure.